Israeli settlers torched a Bedouin tent in the area of Ein Samiya near Kafr Malik village in northern Ramallah Thursday morning, local sources told Ma'an. A group of Israeli settlers raided the village of Ein Samiya and threw flammable material on a Bedouin tent before the residents noticed and attacked the settlers, forcing them to flee the area. An Israeli army spokesperson confirmed the attack but could give no further details. The fire caused substantial damages to the tent but locals were able to put the fire out without any injuries, locals said. Israeli settlers also sprayed “price tag” near the scene and signed slogans calling for the killing of Palestinians and expelling them out of their lands. Graffiti sprayed in red paint also read "administrative revenge" alongside a crudely drawn Star of David. 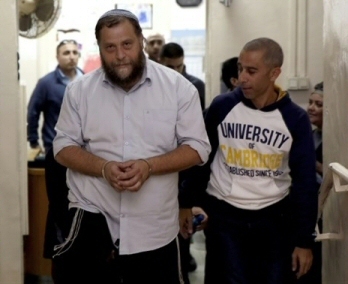 The graffiti seemed to refer to the internment without charge -- known as administrative detention -- of three alleged Jewish extremists in the wake of a July 31 arson attack in the West Bank village of Duma that killed 18-month-old Palestinian Ali Saad Dawabsha and his father Saad. Locals said the Israeli forces and police arrived to the area, investigated the incident, and took fingerprints.On Wednesday, Israeli forces had closed the Ein Samiya area road and prevented Palestinians from using it.Recent weeks have seen a rise in Israeli settler attacks against Palestinians in the West Bank. An 18-month-old Palestinian, Ali Dawabsha, was burned alive when alleged Israeli extremists firebombed their home at the end of last month in the village of Duma near Nablus. The toddler's father, Saad Dawabsha, succumbed to his wounds a week later, after suffering third degree burns on 80 percent of his body.On Saturday morning, Israeli settlers attacked a Palestinian home with firebombs and rocks in an area east of Tayba in the Ramallah district. The bombs landed outside of the house, causing no damage, locals told Ma'an. Israeli settlers have carried out at least 120 attacks on Palestinians in occupied East Jerusalem and the West Bank since the start of this year, according to the UN Office for the Coordination of Humanitarian Affairs. Anonymous persons on Thursday night set fire to a tent owned by a Bedouin and sprayed hate slogans. The tent was privately owned and used as a storage space. No one was hurt in the incident. The tent owner is expected to file a complaint with police. The incident occurred near Ein Samia next to Ramallah. Civil Administration personnel and police have been searching the area. The occupation forces along with a settler assaulted a Christian young man and severely beat him near Al-Silsileh Gate. 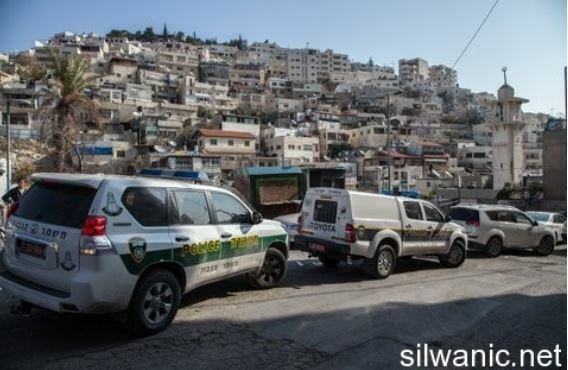 The settler pushed the young man and a group of Special Forces immediately arrived and assaulted the young man causing him to lose consciousness; he was carried and transferred to Al-Silsileh gate police station. For the second consecutive day, the occupation police prevented a group of women from entering Al-Aqsa Mosque and arrested two young men and transferred them to Al-Silsileh gate police station. 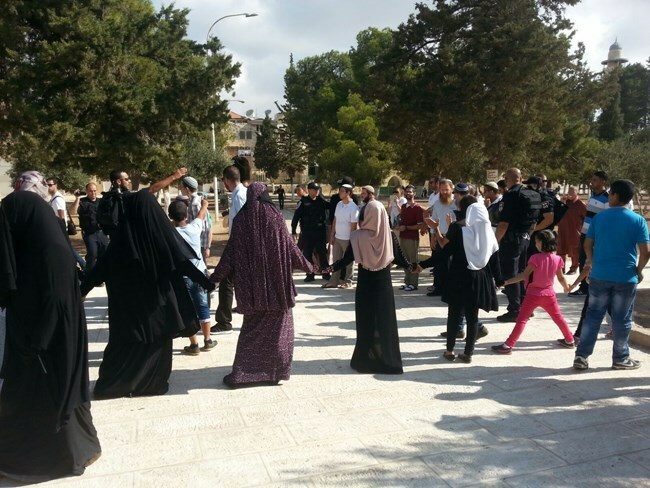 Witnesses said that the occupation police stationed at Al-Aqsa Gates prevented 15 women from entering Al-Aqsa for no reason; note that they had a list of names for females banned from entering Al-Aqsa but the duration or reason were not classified. 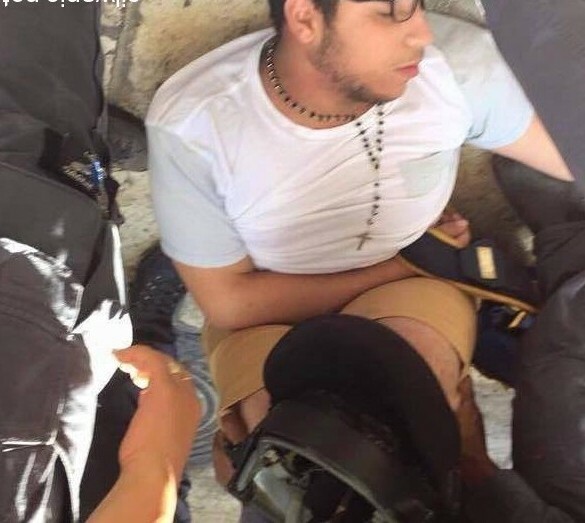 In a related matter, the occupation police arrested the young man Tamer Shala’ta. 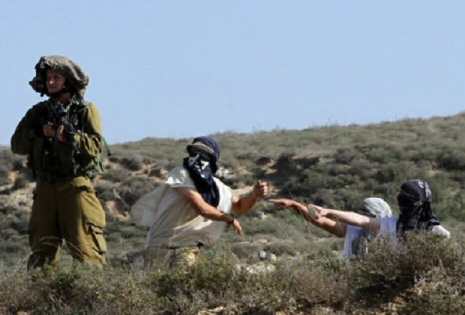 Two Palestinians were injured Wednesday morning at the hands of Jewish settlers and Israeli Occupation Forces (IOF). Local sources said that a group of Jewish settlers assaulted a Palestinian worker called Loai al-Bakri during his presence at his work place in north of Occupied Jerusalem. He was beaten severely leading to wounds in his head and face. The sources added that the settlers attempted to abduct the Palestinian worker, but had to flee when a group of Palestinian workers confronted them. The injured worker was taken to hospital for treatment. Meanwhile, IOF soldiers at dawn Wednesday severely beat up a Palestinian youth from al-Khalil city after storming his house. 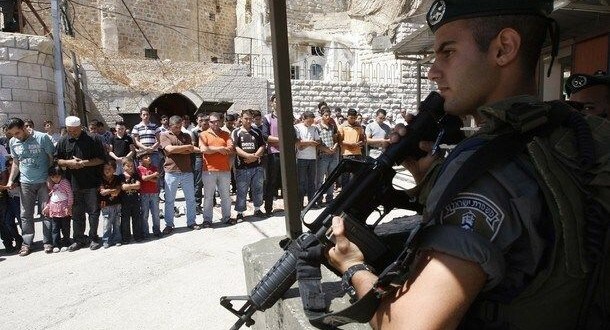 The IOF soldiers stormed Palestinian houses and searched them thoroughly in the city. 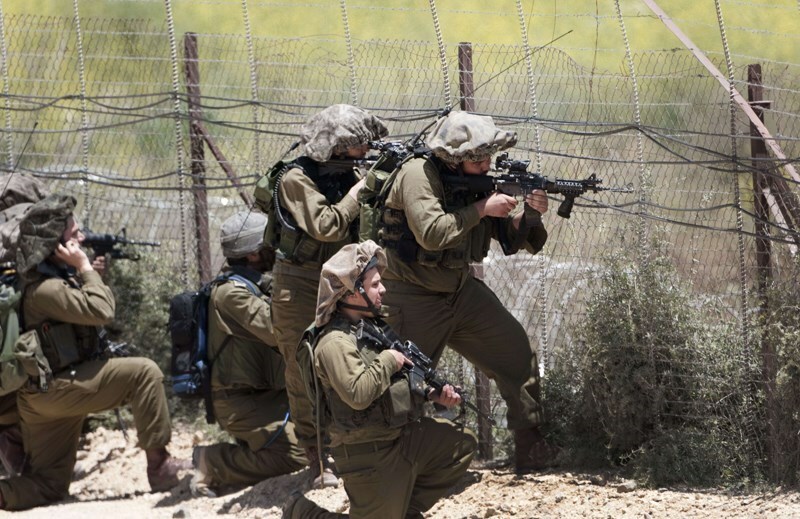 The IOF soldiers attacked the young man Ahmad Farajallah in the process. Meanwhile, the ex-detainee Nasim al-Qawasmeh was arrested, local sources revealed. The IOF soldiers blew up doors of Palestinian houses during the raids, the sources pointed out. Planned visit canceled after Rivlin's pro-LGBT statement and condemnation of terror attack against Palestinians; school considers president 'unwanted personality', says source. A haredi school announced on Tuesday that it had rescinded an invitation for President Reuven Rivlin to visit the school next Sunday. The visit to the Kehilat Ya'akov school in the Ramot neighborhood of Jerusalem was planned to coincide with the beginning of the haredi sector's school year, but on Monday the school sent President Rivlin the message, through the Jerusalem mayor's office, that his visit had been canceled. 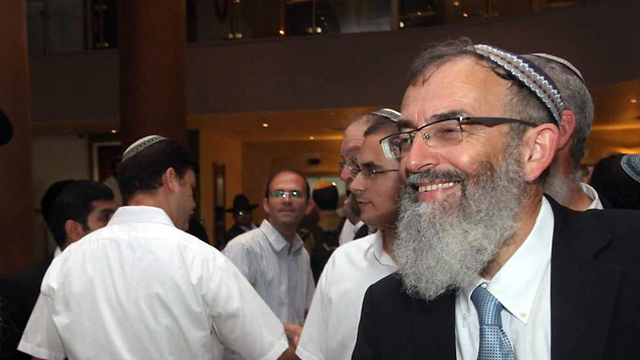 Sources in the Jerusalem mayor's office said the decision to cancel President Rivlin's visit was made following his condemnation of the the terrorist attack against the Dawabsheh family and his pro-LGBT words following the murder of Shira Banki at the Jerusalem pride parade.They also claimed that pressure to make the decision came from rabbis. 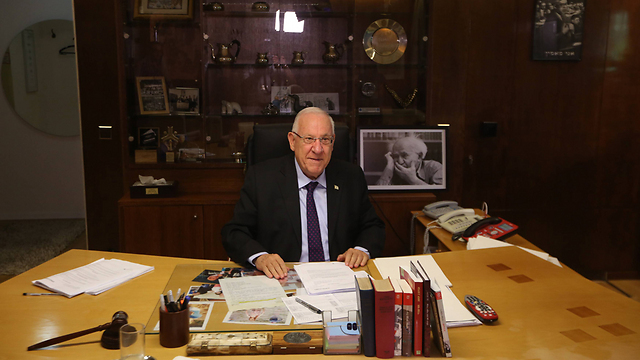 Last year, during his early days in office, President Rivlin visited schoolchildren at the start of the school year in the city of Beit Shemesh, saying: "I came to Beit Shemesh at the start of the year amid controversy overwhether the year starts at the first of Elul or the first of September, out of an understanding that there is a controversy, but this city is one city, and it's time that these disagreements be smoothed out". A haredi source at the Jerusalem municipality stated that the school canceled President Rivlin's visit because they consider him an unwanted personality. The president's office said it the statement unfortunate and only hoped the school's lessons on loving thy neighbor would be well-attended. 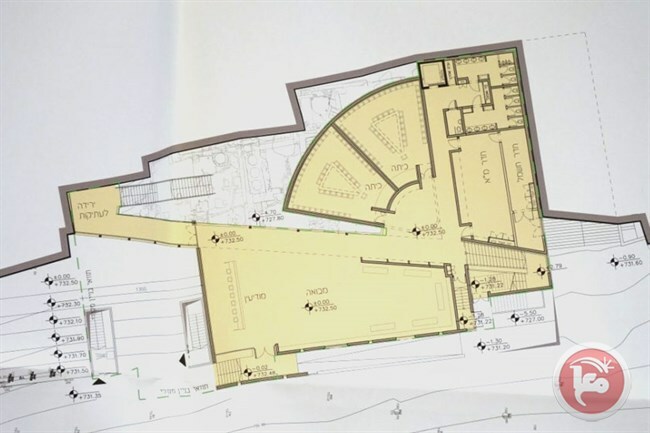 "I regret the Kehilat Ya'akov school's decision," said Jerusalem Mayor Nir Barkat. "We've been blessed with a president who's rooted in Jerusam, a true friend of the city who is cinstantly working for unity, and we're honored to host him at any place and in any time within the city of Jerusalem. "The school's choice does not match our duty, especially these days, to educate our children, of every segment in our society to love their neighbor, accept those who are different, be tolerant, and work to promote closeness," said the mayor. Jewish Israeli settlers, at dawn on Tuesday, used molotov cocktails in an attempt to set fire to a public park in the northern West Bank village of Qaryut. Local Palestinian sources said that a number of settlers arrived in three vehicles at 2 am and threw several molotov cocktails into the park before fleeing the scene. According to Days of Palestine, number of Palestinian youth spotted them and tried to chase them, but the perpetrators sped away in a vehicle. The fire was immediately extinguished. No casualties were reported. 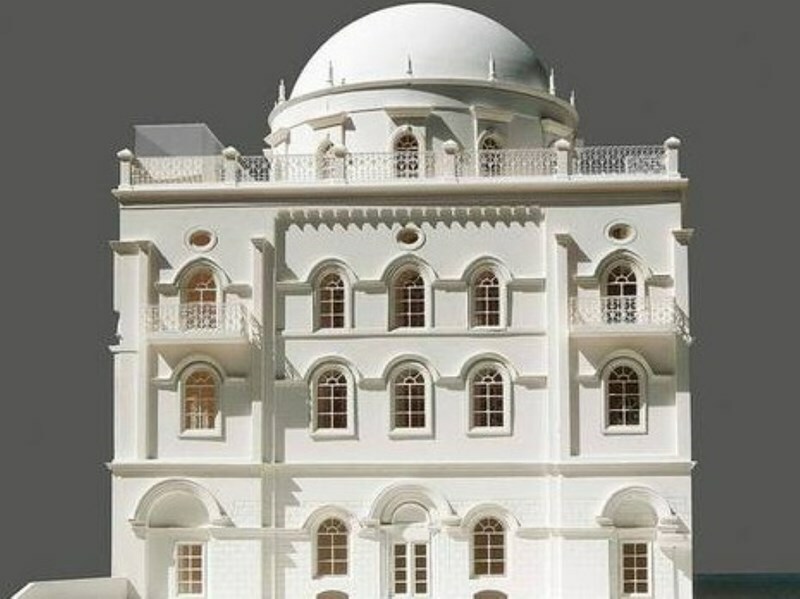 Residents of the nearby village of Beita said that settlers tried to carry out a separate attack there, but locals noticed them and managed to quell the attack. Settler violence has come under international scrutiny in recent days following a deadly attack on the village of Douma, on July 31, which killed an 18-month-old Palestinian toddler and his father. The crime sparked international outrage, although many Palestinians have pointed out that settler attacks are common and often go unpunished by Israeli authorities. Israeli settlers have carried out at least 126 attacks on Palestinians in occupied East Jerusalem and West Bank since the start of this year, according to the UN Office for the Coordination of Humanitarian Affairs (OCHA). Palestinian olive groves, along with other agricultural lands and structures, are regularly targeted by Israeli settlers, most often with full complicity and even protection of Israeli soldiers and police. According to Israeli human rights group Yesh Din, only 1.9 percent of complaints submitted by Palestinians against Israeli settler attacks ever result in a conviction.